Are you modifying your job search for the change in seasons? The winter of 2013-2014 will go down in history (still not over for some) as one of the coldest, most brutal in history. This weather has had an effect on many areas of our economy and the job search has certainly been one of them. Just as the seasons of the year change, so too should the methods and strategies of your job search. Let’s spend a few minutes here today discussing how you might change your approach in order to get the role you want with the company of your choosing. Winter will have taken its toll on many plants and shrubs. The same may be said for the job search. You need to take a hard look at your online presence and also at your deliverables to make sure they accurately depict who you are and what you are pursuing. Make sure that resume does not have any glaring issues like misspelled words or gaps in employment. If gaps do occur, find a way to fill these in with an explanation of why the gap appears. Life does happen and you may need to explain just a little to keep the firms reviewing your resume from losing interest. Also be sure you have a good, relevant title to your LinkedIn profile. I am surprised and shocked at times when I see how people lead off their profile. Same goes for other presence areas such as Twitter. Spring time is when you need to make preparation for new plants, new growth in your garden and also in your life. 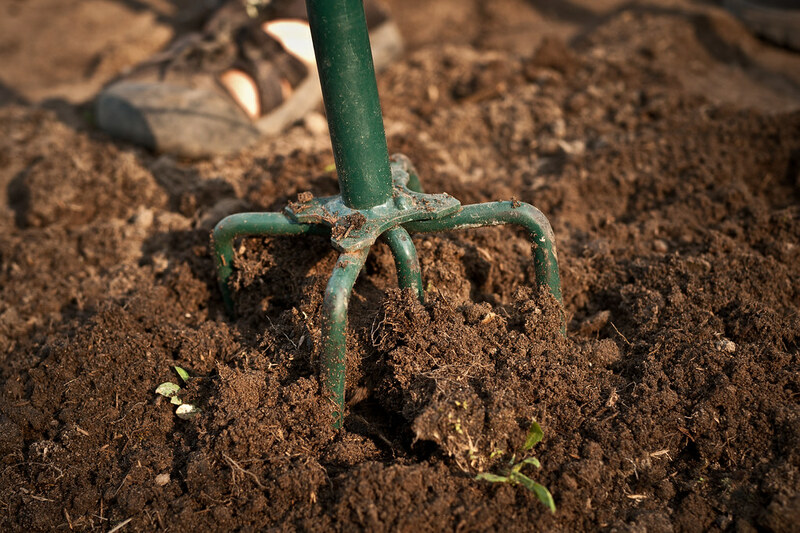 Just like the preparation you may make by tilling soil, fertilizing, adding lime and other chemicals, so too should you be looking at your own personal development. We discussed your external presence in the previous bullet, but we will focus here on more of the internal or intrinsic parts of your search. Where do you want to work? What do you want to do? Are you aiming too high, too low or in the wrong direction? All of these questions are good to ask as you take a step back and consider the next season of your search. Remember too that the market is changing as your search is progressing. The company that had many needs just three months ago may have few today while those who had no need may be starving for talent. Do your homework by knowing as much as you can about the job market in your target markets. Do this through online research and also through networking with trusted contacts. Networking is the breakfast, lunch and dinner of champions. Have you kept your networking up or have you slacked off? Are you networking with the right people or should you be changing your focus? Are you keeping in touch with those key individuals who seem to bring the most value to your search and to your life? Most of all, are you helping others and are you part of an accountability group? No one would consider taking a long journey alone and your job search should not be a solo journey either. Be sure to have an accountability group that you keep up with and who keeps up with you. If you are doing all of these, I have little doubt that you will be pleased with the harvest you will see in your search. Let me know if you have other thoughts as your review your spring job search strategies.